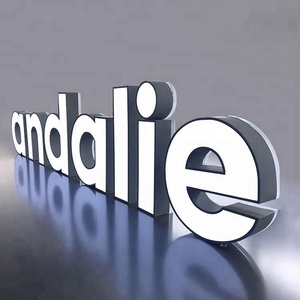 Chengdu Kelly Advertising Co., Ltd.
Shandong Seaman Sign System Engineering Co., Ltd.
3. During the warranty period: solve problems for users through the phone, fax or E-Mail. 3. 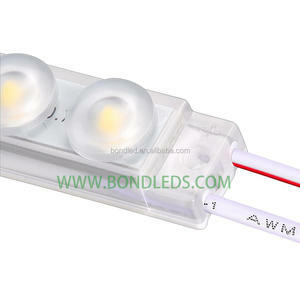 Client approves our pp sample, and get the testing report if any necessary . 6. Supplier arranges necessary documents and sends copy of these documents. 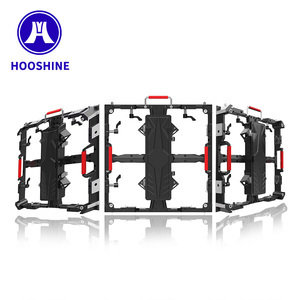 If necessary, we will make the wood case in order to protect produce during delivery. 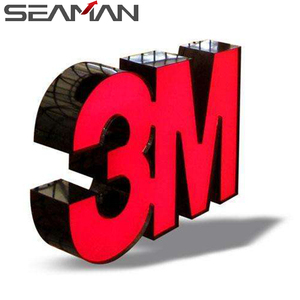 Service 3 : After shipping out, we will provide the tracking number to track your goods status. We will make new accessory to replace it in 10 days. Sichuan Reiter Sign Trade Co., Ltd.
3, We can regulate the penalty clause in the contract for the late delay. Send us the photos you like and then our designer will draw the design for you! Q Can I add or delete items from my order if I change my mind A Yes, but you need to tell us asap. 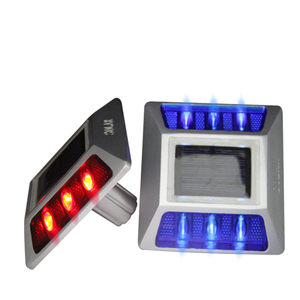 Parameters : Single color &Dual color Item No. 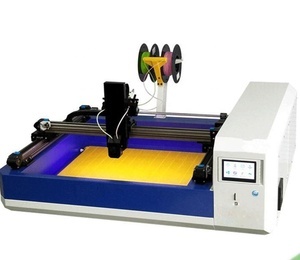 Also make Dual color dot matrix or DIP series . 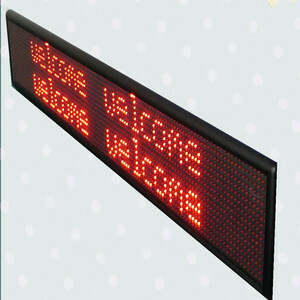 Full color message sign . outdoor custom neon electronic led sign for hair salon & shop Product name outdoor brass 3D metal letters for signs, metal letter sign, metal alphabet letter Material stainless steel Anti-rust, no deformation, no fade, many stainless steel color are available, corrosion resistance, waterproof, fireproof. 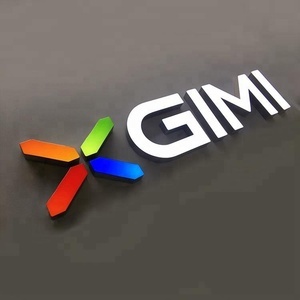 Over the last 15 years since the establishment, we have based our company on technology innovation and creation in plastic vacuum forming and vacuum coating , advancing with the times. Manufacture Processing We adopt many advanced technologies in the manufacture processing, there are 40 sets of vacuum thermforming machines and the most advanced automatic suction presure blow molding machine in the world. 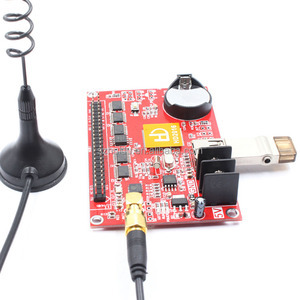 What is working voltage of the sign 9 Do i need an adaptor9 Working voltage of the sign is DC 12 volt, so, need an adaptor. How to install the sign 9 &bull; If the sign without LED Use silicon sealant to attach the sign to wall is ok. We will also give you some sugesstions according to our experience if possible. (4). 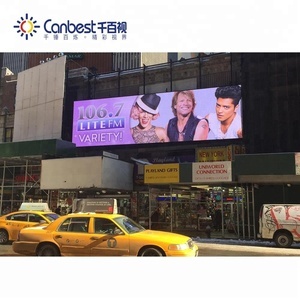 Alibaba.com offers 109,205 outdoor led sign products. 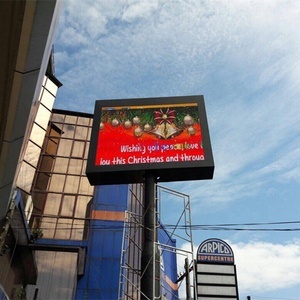 About 40% of these are led displays, 29% are electronic signs, and 1% are billboards. 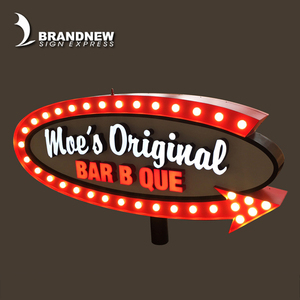 A wide variety of outdoor led sign options are available to you, such as free samples, paid samples. 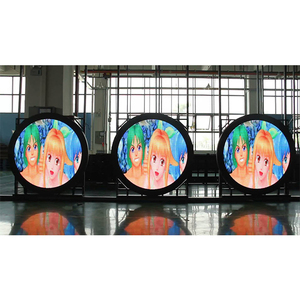 There are 108,848 outdoor led sign suppliers, mainly located in Asia. 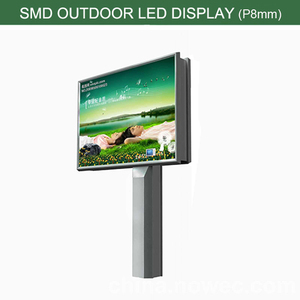 The top supplying countries are China (Mainland), South Korea, and Hong Kong, which supply 99%, 1%, and 1% of outdoor led sign respectively. 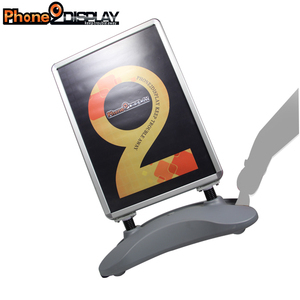 Outdoor led sign products are most popular in North America, Western Europe, and Domestic Market. You can ensure product safety by selecting from certified suppliers, including 26,852 with ISO9001, 8,794 with ISO14001, and 7,880 with Other certification.